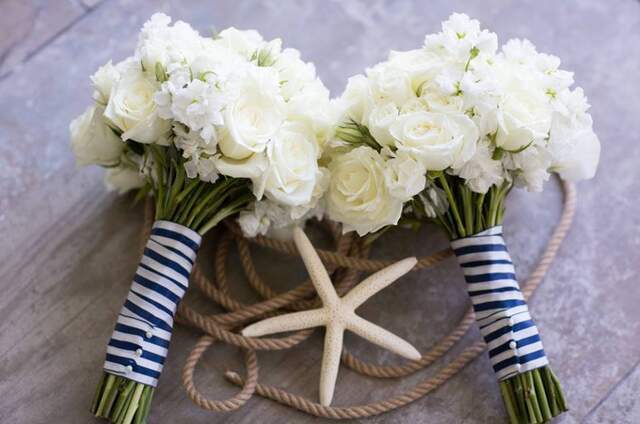 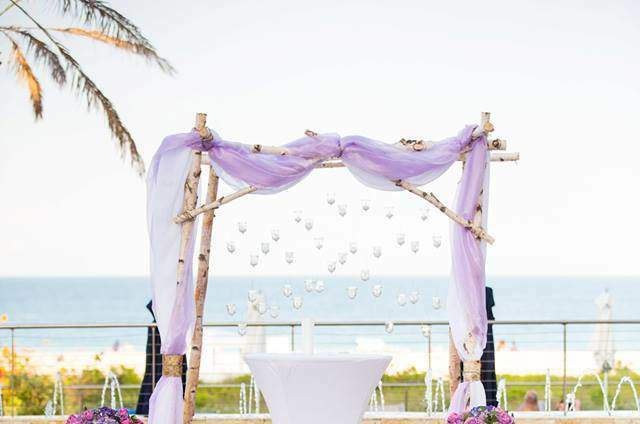 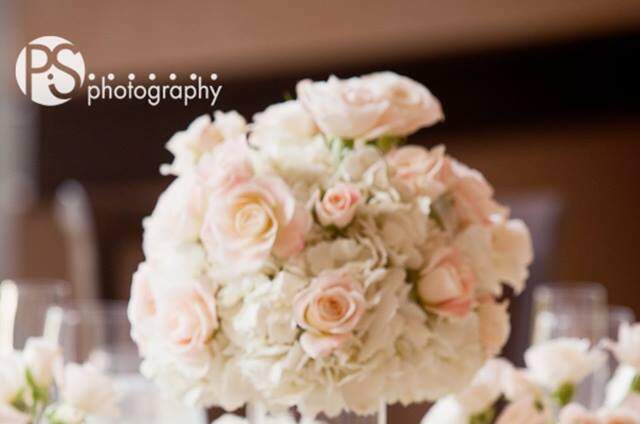 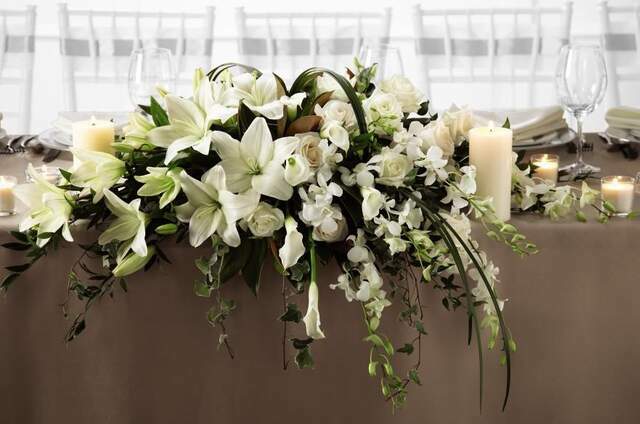 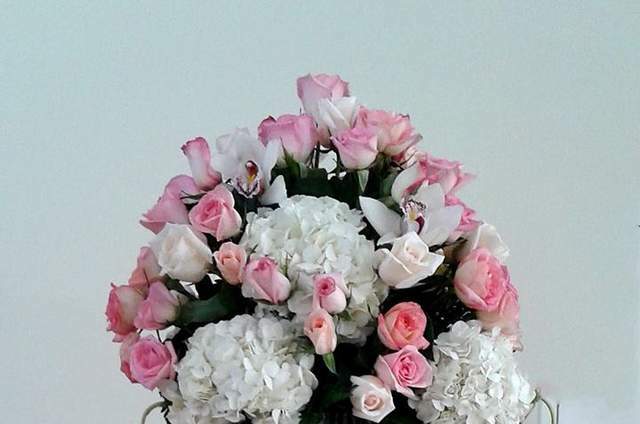 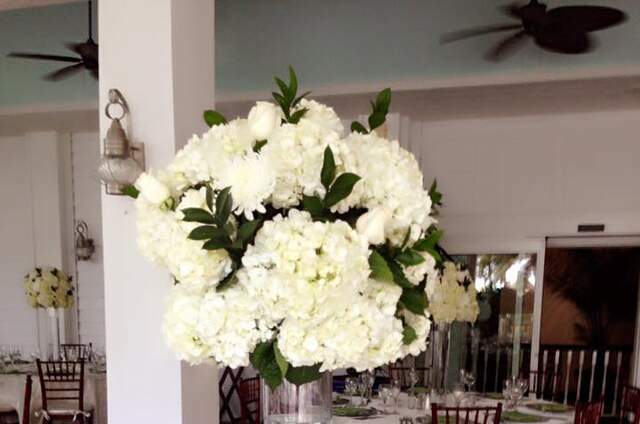 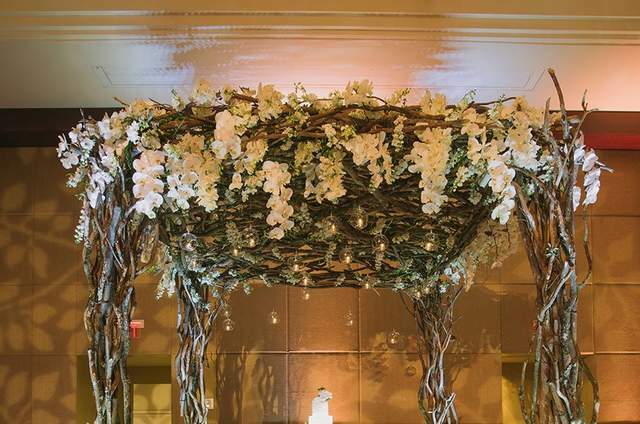 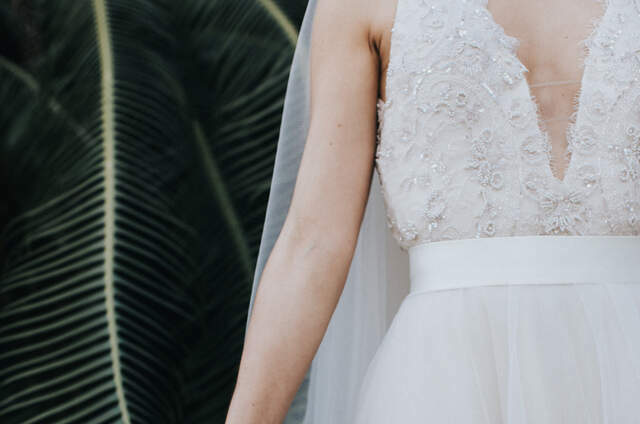 Whether you are sending flowers to a special person in your life, throwing a big party or hosting a wedding, the pros at Glamour Floral Creations are the best florists in Miami that can help you with all of your floral and decorating needs. 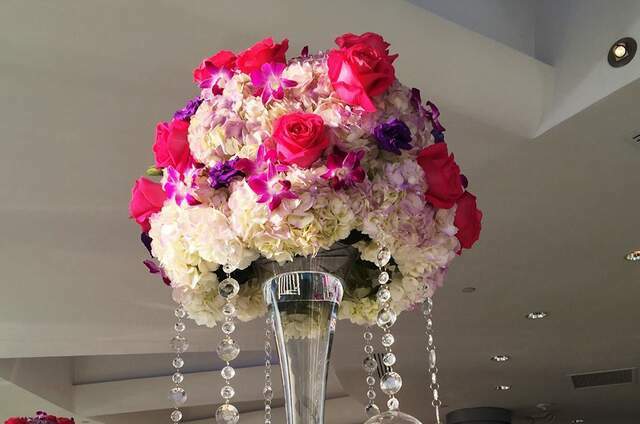 With over 15 years experience in the industry our designers specialize in beautiful floral presentations, wedding arrangements and event design. 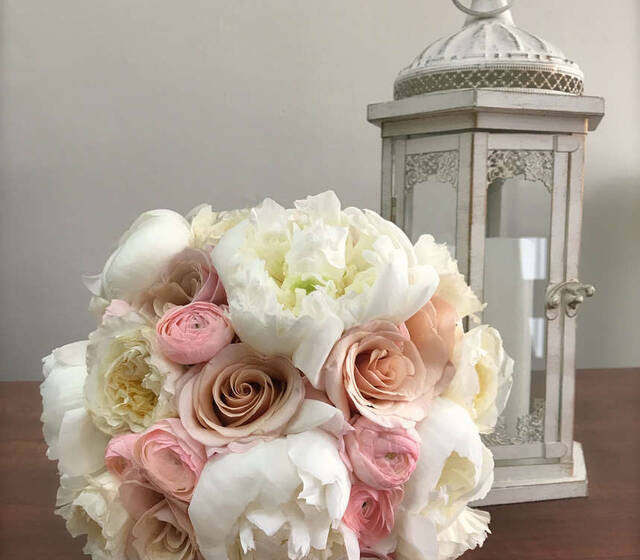 We are committed to our customers and we will always go the extra mile to make your floral gift or special event perfect!